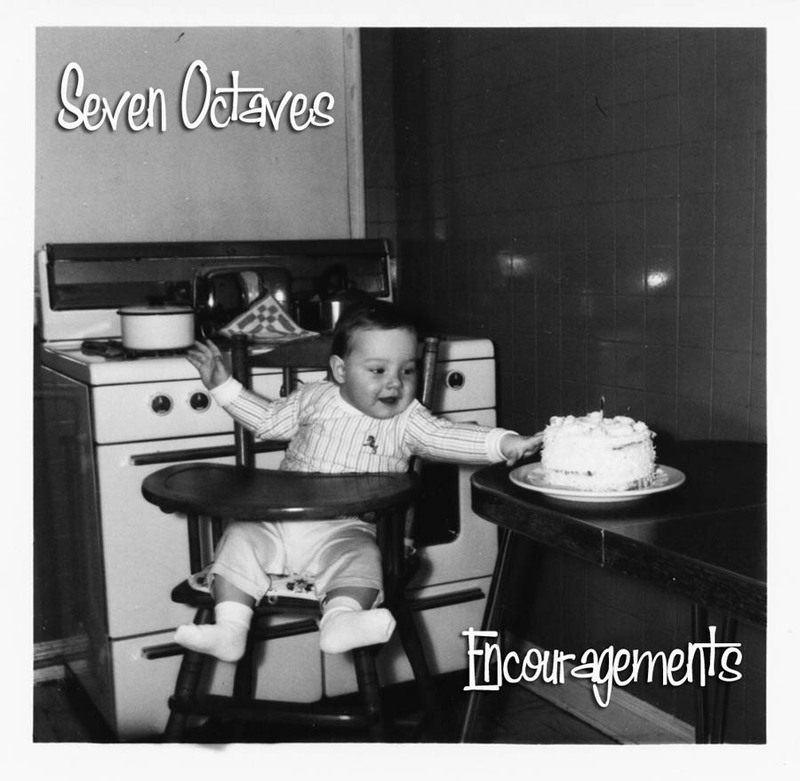 Seven Octaves: pre-order the new cd for $9.99!! The official Seven Octaves Website! pre-order the new cd for $9.99!! The upcoming cd "Encouragements" is in the final stages of production. The estimated release date is March 25 2011. The estimated ship date for pre-ordered copies is February 10 2011. There are currently 12 tracks slated including some electro-house and some vocal synthpop! 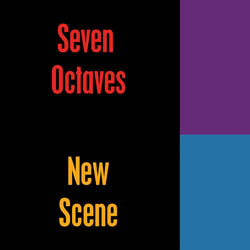 Plenty of jazzy synth solos and quirky electro beats to go around as well. To pre-order for $9.99 with free shipping - click the button below. You'll also receive a free bonus download. New Album Complete and Available at Patreon! Click picture above to get the new all-covers album! Copyright 2017 Seven Octaves. Picture Window theme. Theme images by johnwoodcock. Powered by Blogger.